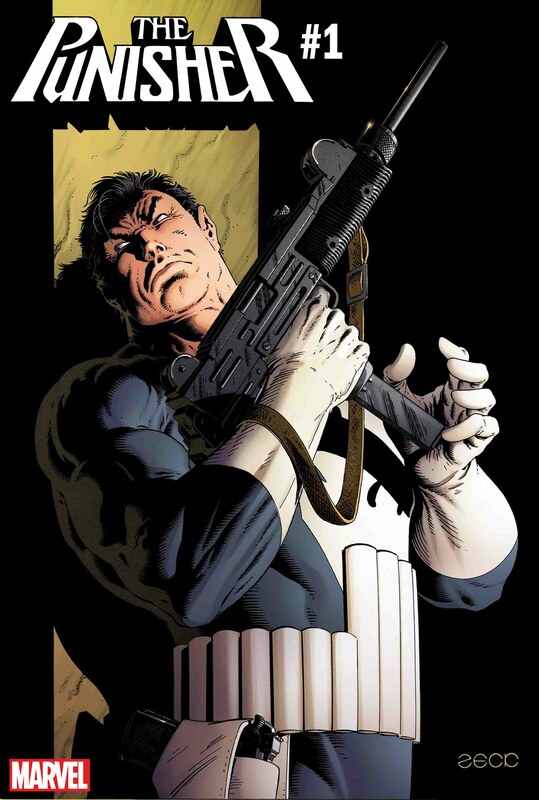 Cybertoon.com: 05.11.2018 - Marvel Reveals New PUNISHER #1 Variant Cover by Mike Zeck! 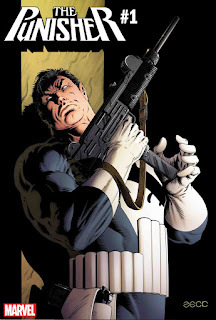 05.11.2018 - Marvel Reveals New PUNISHER #1 Variant Cover by Mike Zeck! A new adventure for Frank Castle begins this summer, from Matthew Rosenberg and Riccardo Burchielli! The Punisher no longer has the War Machine armor, but he’s retained his newly acquired taste for big game…and he’s hungry for more. Check out a new remastered variant cover by Mike Zeck with colors by Richard Isanove, and don’t miss PUNISHER #1, in comic shops this August!